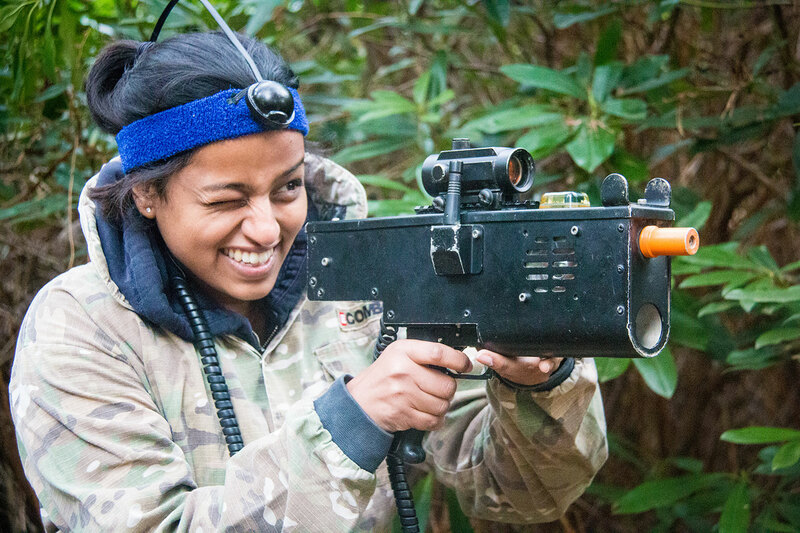 With a Battlefield LIVE New Forest gift voucher, you’re gifting your loved ones with the ultimate adventure! 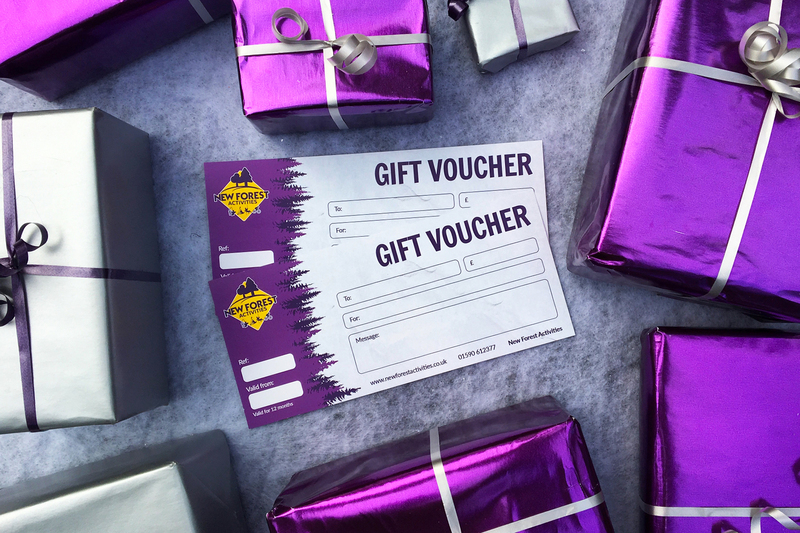 Plus, our gift vouchers can also be redeemed towards any activities with our sister company New Forest Activities. So as well as the awesome Battlefield LIVE, we also offer experiences for those looking for something a little different. From Canoeing and Kayaking to Bushcraft and Archery; whatever they’re into – let your loved ones unwrap an adventure. Gift vouchers are valid for one year from date of purchase. Why a Battlefield LIVE New Forest gift voucher? 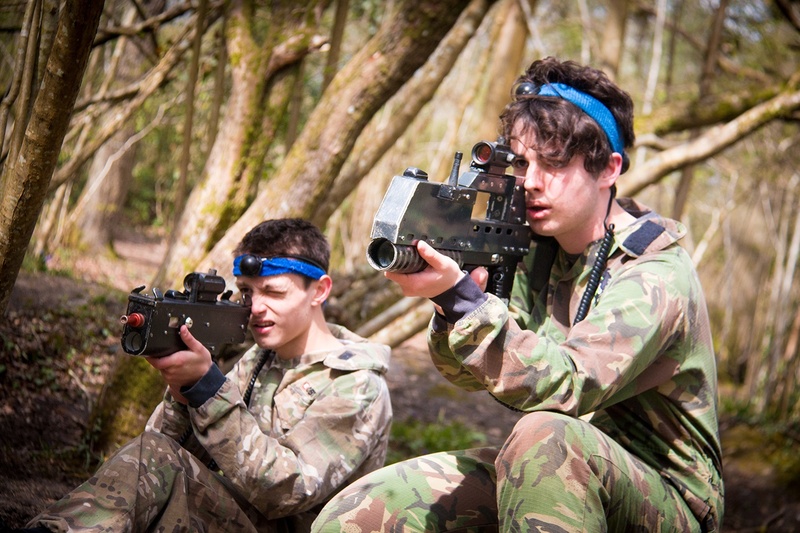 We offer a range of activities suitable for adults & kids of all ages and abilities. Our Tripadvisor reviews echo our goal of great experiences for everyone. If you find yourself pushed for time you can buy our vouchers online. You’ll receive an email confirmation rather than a real gift voucher, but you can add a custom message and send on to your loved ones.